There’s so much to like about Japanese cuisine. Whether it’s sushi, a hearty chirashi don (sashimi rice), or a piping hot bowl of ramen, one really can’t go wrong with food from the Land of the Rising Sun. But there are times when, faced with so many options, we just can’t make up our minds about what to order. Enter omakase, where the chef takes over this hefty responsibility of deciding what you eat, and tailors a special menu featuring the freshest produce of the season. All you need to do is inform the restaurant staff of any dietary restrictions and preferences, before relaxing in your seat and waiting for your food to be served to you over the counter. 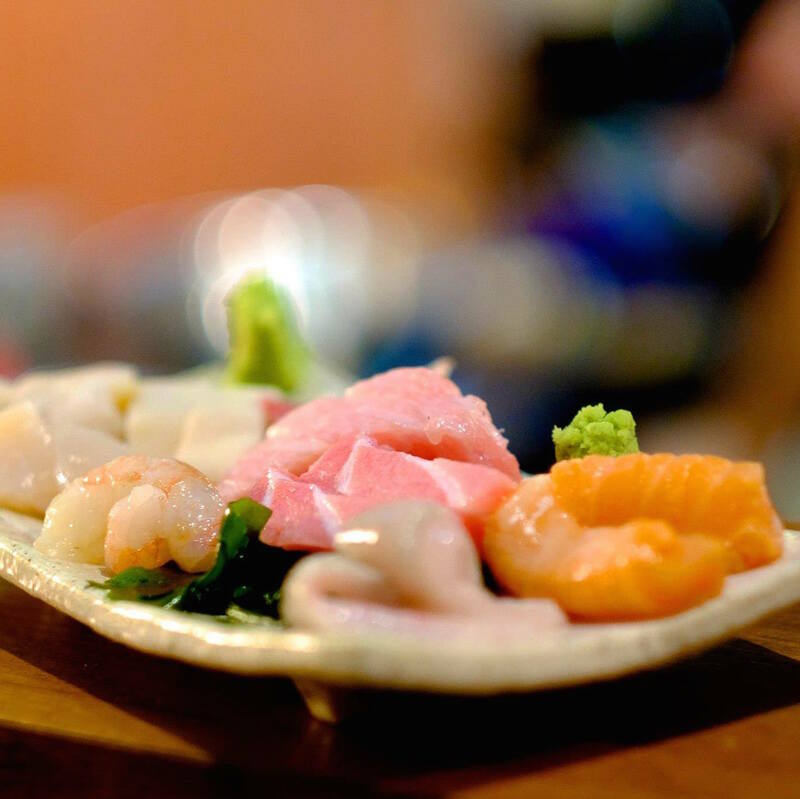 The omakase dishes typically include an assortment of sashimi, sushi, cooked dishes and seasonal vegetables. Common examples range from otoro (fatty tuna belly) to shimaaji (striped horse mackerel) and uni. Diners are usually seated at a table facing the chef, so they can get a full view of the preparation process, as well as savour their food the moment it’s ready. 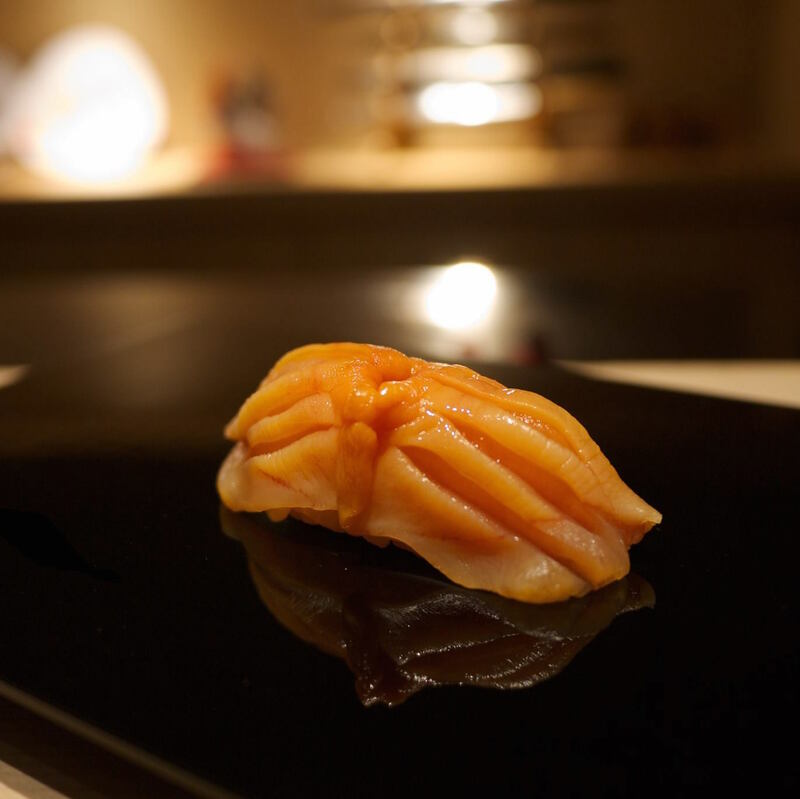 What’s intriguing about omakase, is its element of surprise. One never knows what exactly to expect, because the dishes vary according to the seasons and availability of ingredients. If you’re craving a taste of adventure, here are 5 of Singapore’s best omakase restaurants to try. Located along Tras Street, this eatery by the Teppei Group serves omakase dinner sets at wallet-friendly prices: S$60 from Mondays to Wednesday, and S$80 from Thursday to Saturdays. Past dishes include otoro sushi, uni and wagyu beef. Its affordable price point makes it a popular spot, so it’s notoriously difficult to get a seat without making reservations a few months in advance. The restaurant updates its Facebook page whenever seats are freed up, though, so you can try your luck and wait it out. 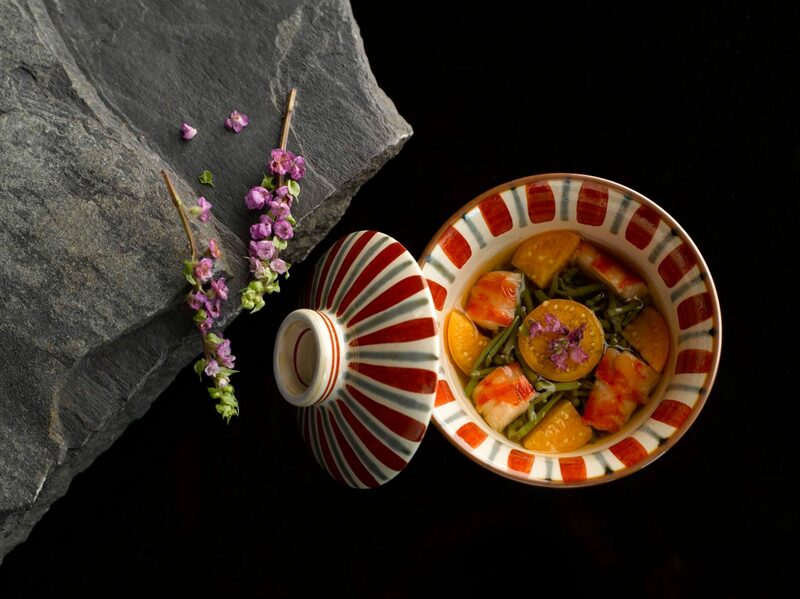 This upscale fine dining restaurant at Mandarin Gallery is the Singapore outpost of Hashida Sushi in Kachidoki, Tokyo. It focuses on seasonal produce and sushi, all of which are served omakase style for dinner. Its price ranges from S$350 to S$500, and you can expect to tuck into a starter, an assortment of sushi, a broth, and a dessert of seasonal fruits. Highlights on the current menu include smoked chutoro, rice topped with ikura and buttery smooth slivers of uni, and steamed uni wrapped in silky slices of flounder. 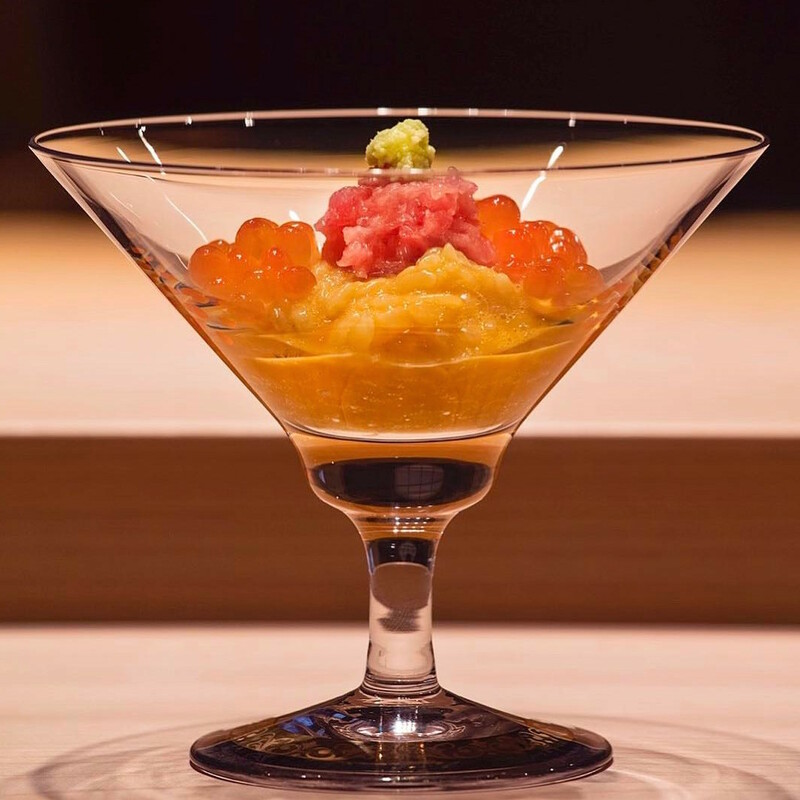 A household name in the Japanese dining scene here, Shinji by Kanesaka is known for its decadent omakase lunch and dinner sets that feature dishes such as maguro sushi, Hokkaido hairy crab meat, and — its signature item — a rice bowl filled with uni, ikura and negitoro. Prices range from S$250 to S$500. The restaurant runs two outlets at The St Regis Singapore and Carlton Hotel, and both branches were awarded one Michelin star each last year. This elegant fine dining restaurant at One Fullerton made headlines last year, when it bagged two Michelin stars just three months after its official opening in March. 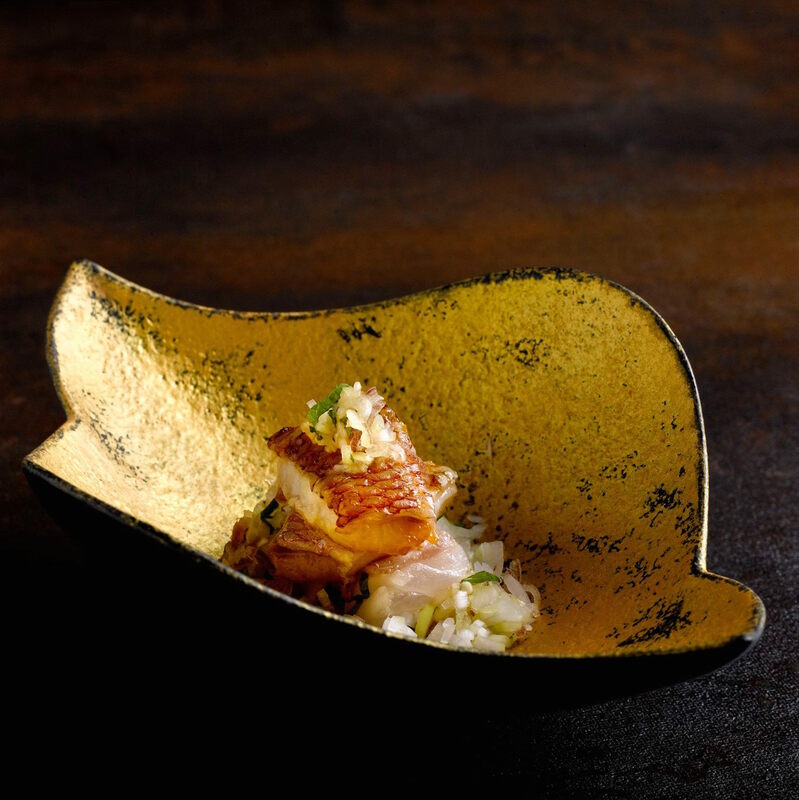 Its omakase sets are available for lunch and dinner, and will set you back between S$320 and S$480. Highlights include seared nodoguro (sea perch) with ponzu sauce, and mantis shrimp. Located at the Singapore Marriott Tang Plaza Hotel, this cosy, one-Michelin-starred sushi joint is decked out in calming wood-toned interiors. It’s particularly known for its excellent quality tuna and uni, which are sourced from Tokyo’s Tsukiji Market. Diners can enjoy its omakase set for lunch or dinner at S$430. 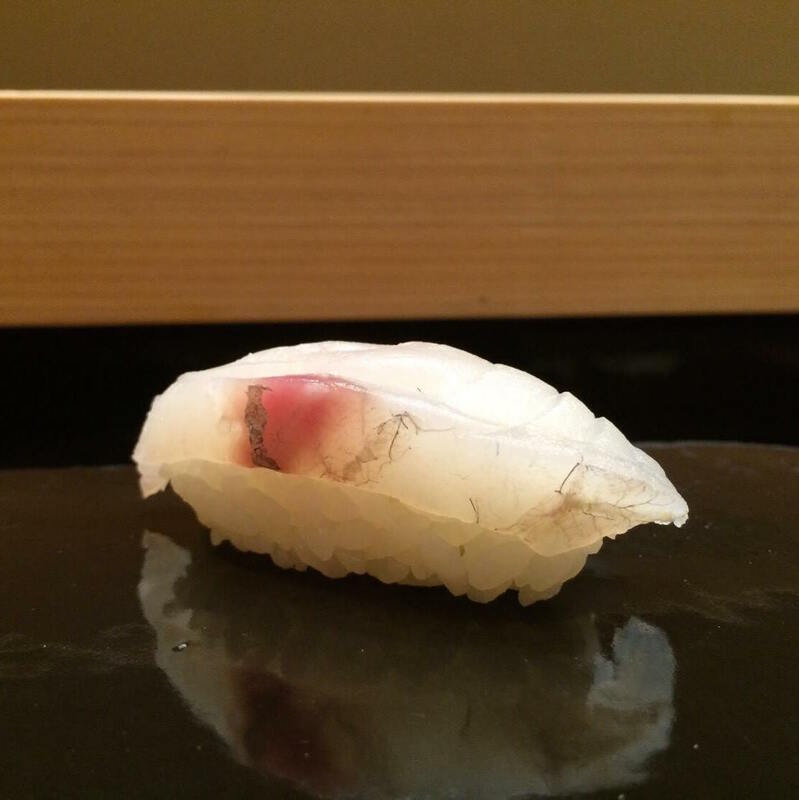 Past offerings include kochi (flat head fish) sushi, Hokkaido oysters, and matsutake mushrooms. The restaurant also operates outlets in Ginza, Jakarta and Bangkok.